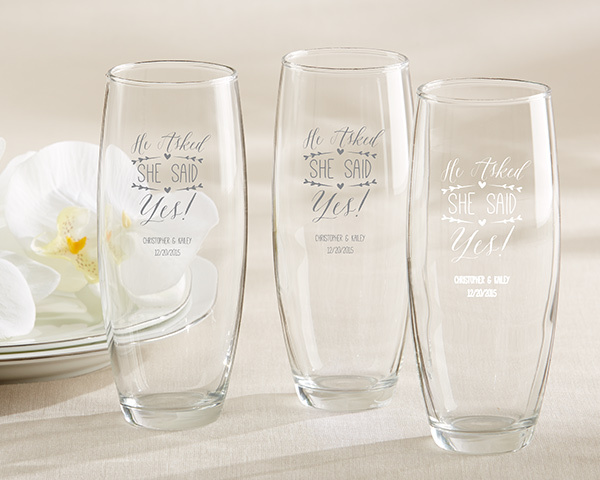 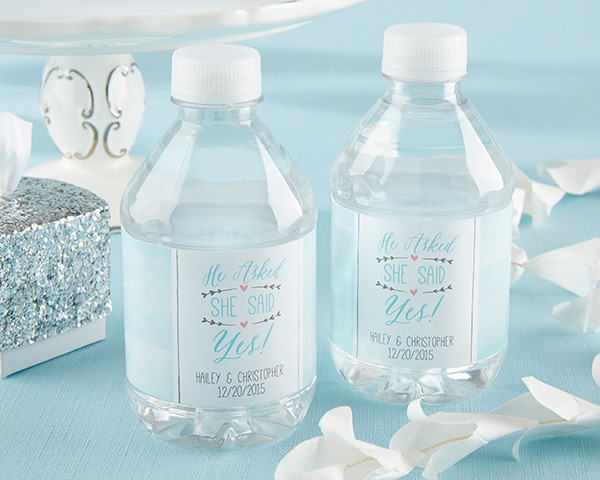 Engagement Party Favors: She Said Yes! 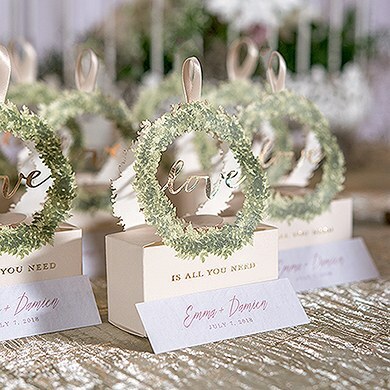 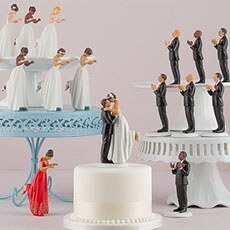 Engagement season is just around the corner since 38% of all proposals take place between November and February. 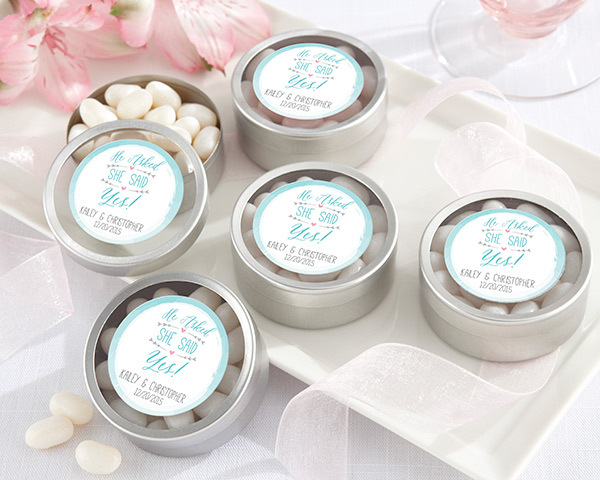 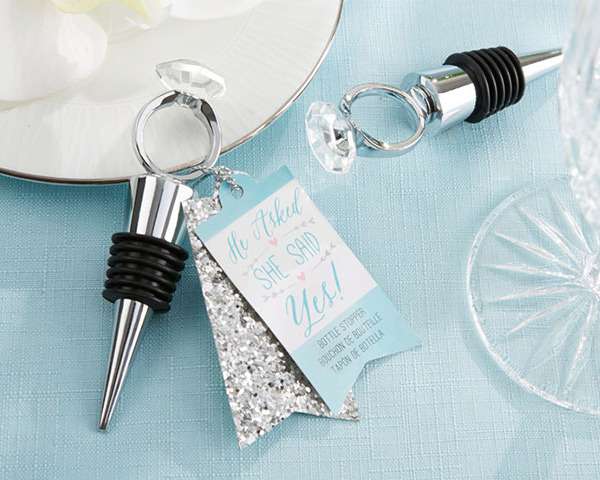 "He Asked, She Said Yes" themed favors and decor in icy blue and silver will set the proper mood for the engagement party or bridal shower.